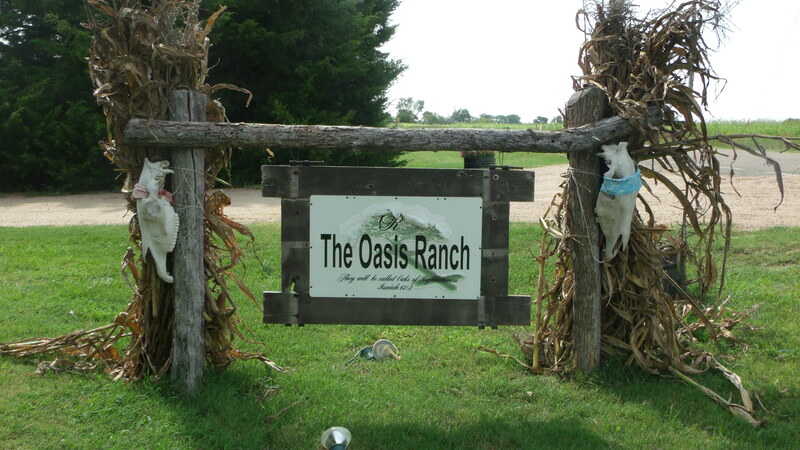 The purpose of The Oasis Ranch and Retreat is to provide a setting where God’s presence can transform and restore people, helping them grow in relationship with God and others. In the desert, an oasis is a place where the water table reaches the surface with enough moisture to permit the growth of vegetation. Oasis is about life; it is about a refuge from the desert and the mirages that appear to bring life but lead to nowhere. An oasis brings hope and life to the desperate desert surrounding it. Finding an oasis is always good news for the weary. 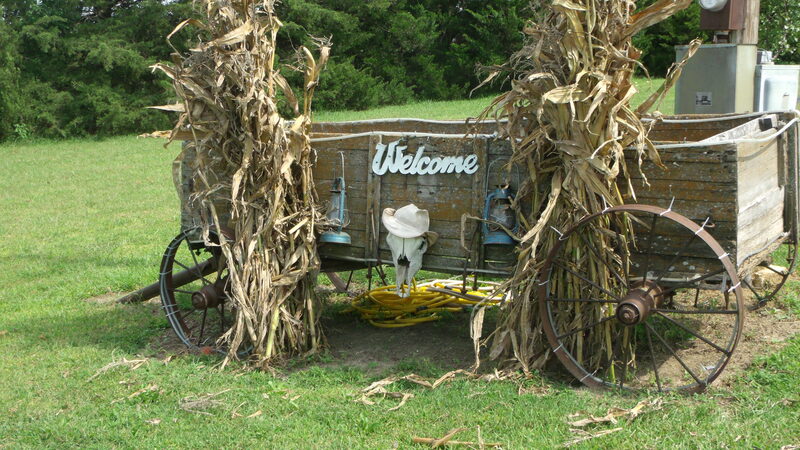 The Oasis Ranch is located on 320 acres of beautiful Kansas countryside where the world moves at a more relaxed pace and is dictated by the seasons and cycles of life. Our guests feel they are years away from the busyness of everyday living. Pull up a rocking chair, sit back and relax on the porch while enjoying the quiet evenings, beautiful sunsets and starlit sky. 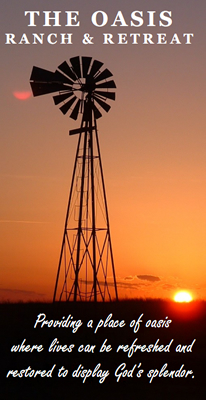 While at The Oasis you are invited to explore our property adorned with horse-drawn and antique machinery which were once used to work the land. While here you may stir up a covey of quail, run into a deer with her faun, see a pheasant’s flurry or a turkey fanning. You can explore the scenic countryside where the wind on your face and the luxuries of silence nourish your heart and soul.